ROHNERT PARK, Calif., August 31, 2018	(Newswire.com) - The Internal Revenue Service (IRS) has recently allowed an employer to offer a student loan repayment benefit as part of its retirement plan. Though limited to a single unnamed employer, there is speculation that this decision could open the doors to other employers offering similar benefits. 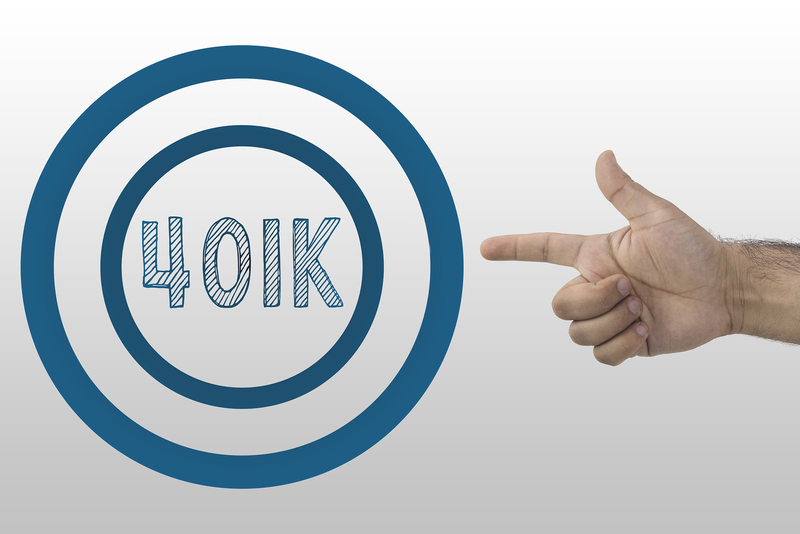 This “private letter ruling” does not set precedent, though it may embolden other employers to tie student loan repayment contributions to 401(k) contributions while assuring compliance with existing law. 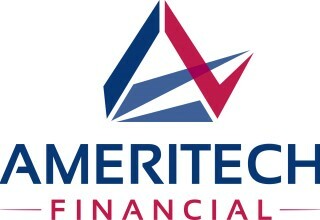 Ameritech Financial (Ameritech), a document preparation company, similarly helps student loan borrowers by guiding them through the sometimes complex process of applying for and maintaining enrollment in a federal repayment program, such as an income-driven repayment plan (IDR). More than 85 percent of young workers indicate that they would commit to staying with their employer for five years or more if they received employer assistance in paying off their student loans. At this point, only four percent of employers offer some type of student loan repayment program benefit. In the plan outlined in the private letter ruling, the IRS stated that a specific anonymous employer can make up to five percent 401(k) contribution on a worker’s behalf if the employee makes a student loan payment of at least two percent of their salary. Though it is likely that employers will come up with other plans, this ruling does open the path for employers to provide tax-free student loan repayment options to their employees. Companies and human resource organizations have pushed for Congress to introduce legislation to include student loan aid in the tax code, resulting in “The Employer Participation in Student Loan Assistance Act” introduced by Rep. Rodney Davis (R-IL). 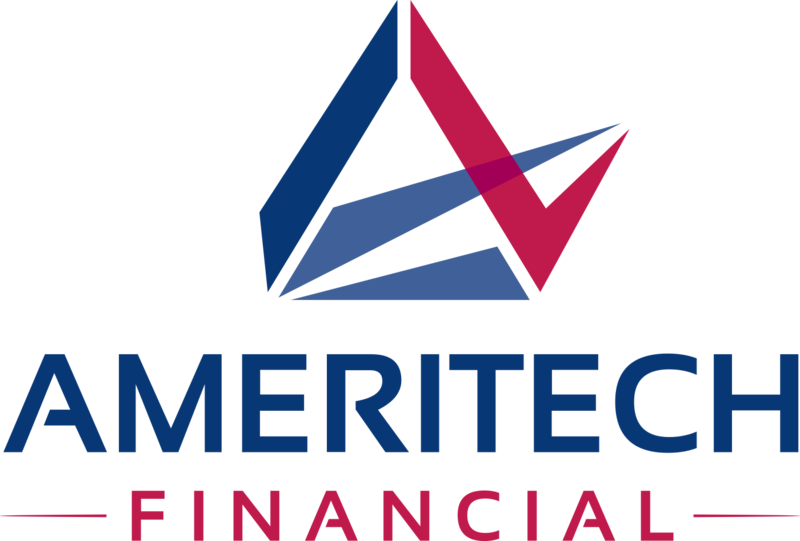 Ameritech is also in the business of improving lives weighed down with student loan debt. For some borrowers, IDRs might be an excellent option and Ameritech can possibly help clear the path on the way to increased financial health and wellness by assisting with application and recertification paperwork.